Loadpoint are the leading UK based manufacturers of Air Bearing spindles. These include air bearing spindles for dicing, grinding, drilling, flycutting and lens turning; atomisers for paint spraying; rotary tables for metrology; rollers for fibre production and slideways for wherever linear motion is required. 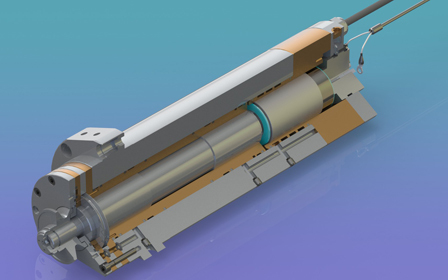 Standard spindle designs are available but new designs can be developed to meet customer specifications. date with news on products & services.